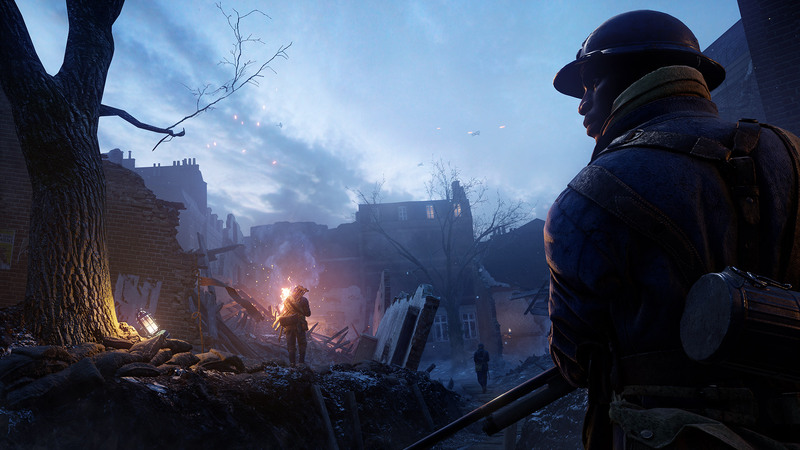 Battlefield 1 has been receiving plenty of additional content, and more will be coming soon, including a brand new map that’s been revealed recently. On the game’s official website, it’s been confirmed that a new Battlefield 1 map called Prise de Tahure will be made available soon on the PTR. Additionally, it’s been confirmed that the Nivelle Nights map will release next month for Battlefield 1 Premium Pass owners. Next month we will also receive more details on the In The Name Of The Tsar expansion, which will see the introduction of the Russian army to the game. Some small details also emerged on the May update, which will add playlists for the Operations mode and more. The Battlefield 1 updates are not only about adding new maps and content – we’re also constantly working on tweaking the base game. Coming soon, the May Update brings further improvements to the game. Fans of Operations will be extra pleased by this update; expect playlists for the mode and easier access to get quickly into the action. Stay tuned for full update notes and details for the May Update. Battlefield 1 is out now on PC, PlayStation 4 and Xbox One.